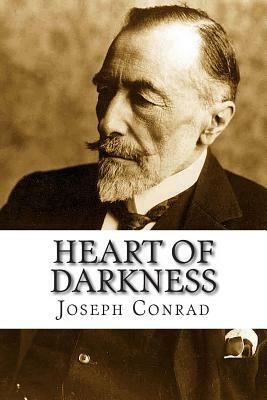 HEART OF DARKNESS By Joseph Conrad: An Profound Thought Provoking Novel In every culture and society we have intellectuals who try to curb bad elements. How can we as ordinary citizens do the same? The answer is through Art and Literature Heart of Darkness of Joseph Conrad is such type of literature which retells the tale of Marlow who transports ivory along Congo. This novel reveals the saga behind colonization at the same time exploring the three tiers of veils of darkness which the protagonist, Marlow, goes through - the veil of the wilderness of Congo, the cruel treatment of the European to the natives, and the abysmal darkness within every one of us for committing atrocious acts of evil. This novel will make the readers feel the real emotions as the writer Joseph Conrad himself suffered the brutality of the European in Congo while working on the Congo River as a master of a steamboat. This is an unfathomed, thought provoking book which challenges the readers to question their own ethics, values and morals to 'The Horror' that the novel exposes them to.